Car-O-Liner Academy, which has a long-standing partnership with Toyota Norway, once again hosted the Toyota NM Body Repair Competition. From September 26-27 five technicians from Norway met in Gothenburg to determine the best collision repair technician in Norway. The competition includes both theoretical and practical tests where both speed and thoroughness are required. 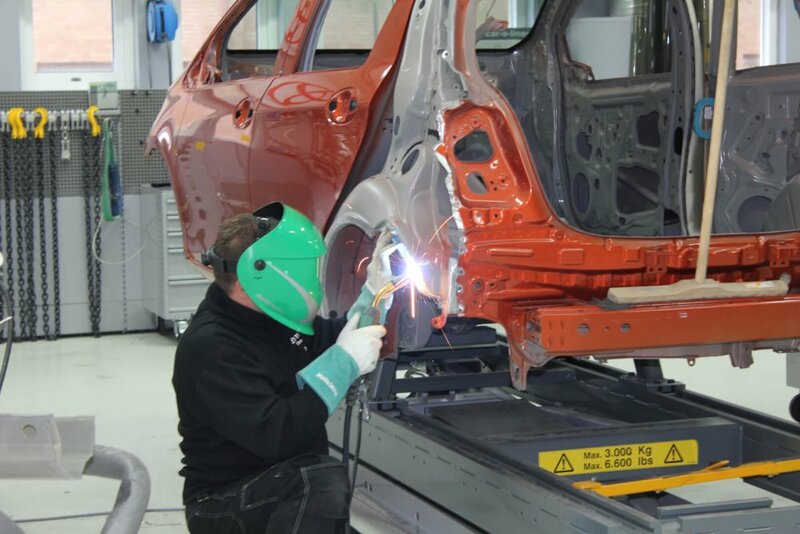 This year the competition focused on “Replacing the rear quarter panel.” Skills such as spot welding, MIG/MAG welding and gluing were part of the criteria. The competitors were: Jon Kristian Bakkom (Hovli Auto), Lars Viktor Olsen( Toyota Østfold) , Maksymilian Gagatek (Toyota Asker & Bærum), Martin Skjæran Oxaas (Toyota Bilia AS), Richart Krosli (Toyota Sulland) and Stian foss (Toyota Østfold). 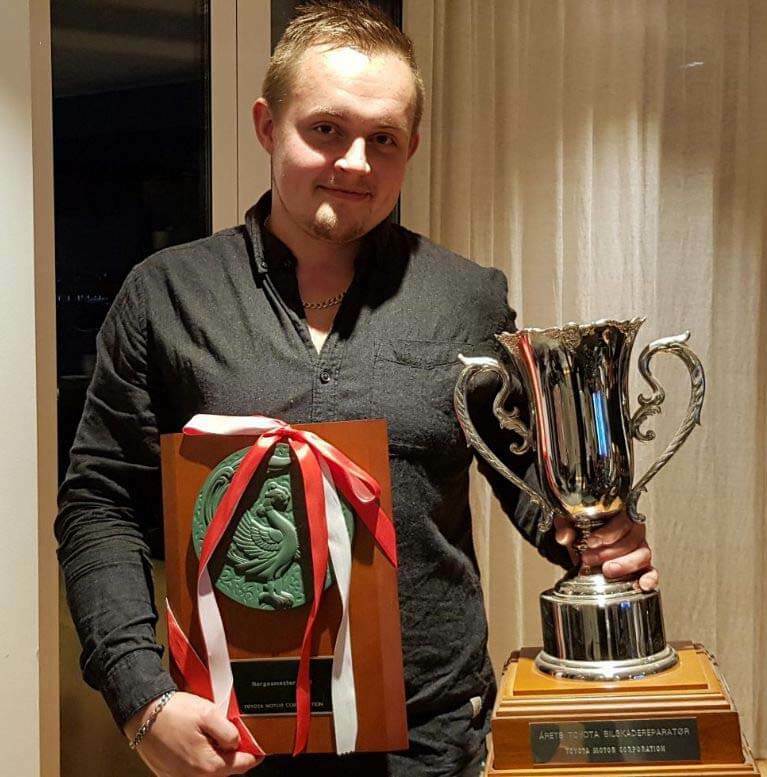 The winner for 2018 was Martin Skjæran Oxaas (Toyota Bilia AS). Car-O-Liner congratulates Martin and wishes him good luck in the future.